Katt Williams been on vacation for a very long time it looks like, that’s about to change. 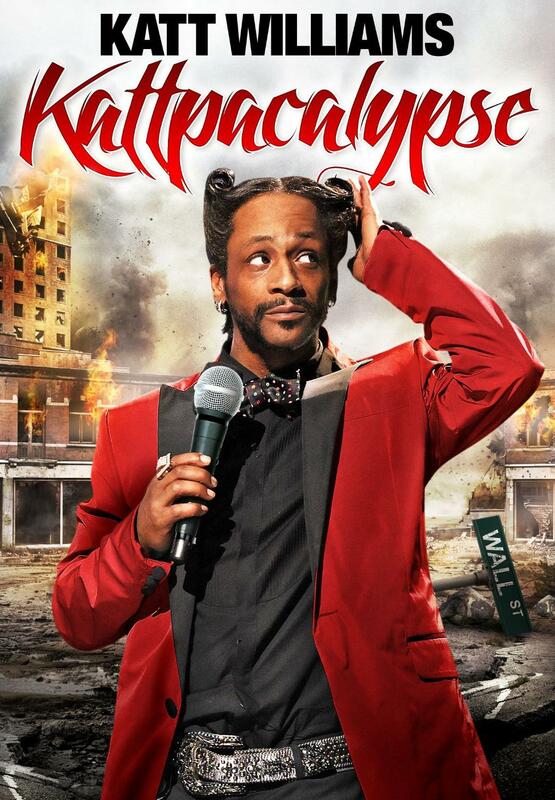 On September 18, 2012 he will be releasing a DVD titled Kattpacalypse. Posted in ART, GOSSIP, HOLLYWOOD, HYPE-ALERT, MEDIA, NEWS, VIDEOTagged America, COMEDY, DVD, Katt Williams, Kattpacalypse, N.A.S.A, Preview, VIDEO, WilliamsBookmark the permalink.